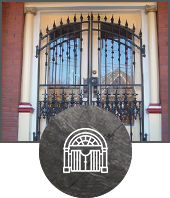 We have a passion for creating beautiful, custom wrought iron designs. 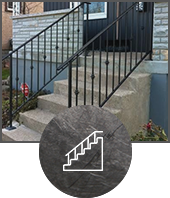 Dream Iron Work is the leading custom wrought iron manufacturing shop based in the Niagara Region, Ontario Canada – serving the GTA and surrounding areas! 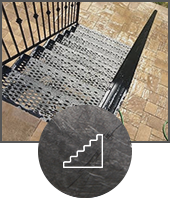 We break away from the same old niche and work on our passion to create custom wrought iron designs from scratch. Our customers often seek new and exciting solutions, and we are able to provide them with beautiful & reliable designs. 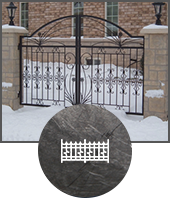 Wrought iron will never go out of style and can be as personal as you are. It is durable, practical and will last a lifetime! Dedicated to our clients, size and application are by no means an obstacle and we will assure a 100% satisfaction guarantee every single time. 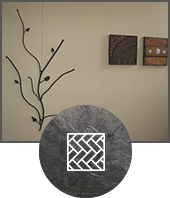 Dream Iron Work will help you with your personal vision. So, look no further and call us right away!